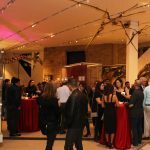 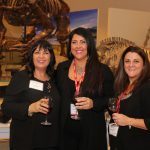 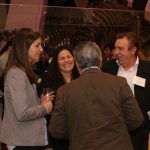 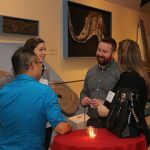 At its annual members’ social night, the Terrazzo, Tile & Marble Association of Canada (TTMAC) of Concord, Ont., over 150 participated in an evening of networking at the Royal Ontario Museum (ROM) in Toronto, Ont. 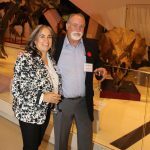 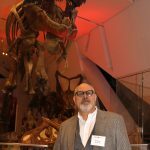 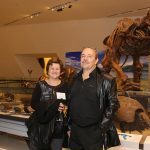 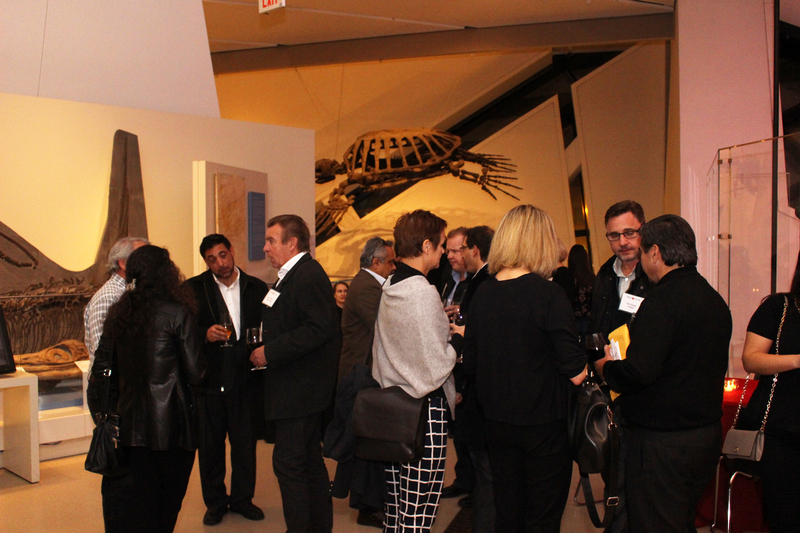 According to Violeta Ivanescu, TTMAC operations manager, the association represents 279 companies across Canada, while the event is held at a different location each year, this time with members and their spouses in the shadow the ROM’s dinosaur exhibit — objects as timeless as the tile that the revelers were standing on. 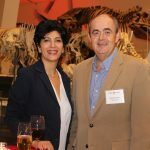 Ivanescu notes that the evening is a chance for members to completely relax, with no speeches or Powerpoint presentations — just good food, drink and this year with an optional photo booth opportunity. 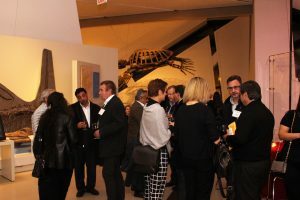 The sponsors that helped make the event a success were Ardex Canada, Caesarstone Canada, Centura Toronto, Custom Building Products, HB Fuller Products, Mapei Inc., Schluter Systems and Sika Canada.